National Legal Services Authority invites applications from the eligible candidates for the post of law researcher on contractual basis. The candidate must possess a bachelor degree of law from a recognized university during the time of interview. Fifth year students are also eligible to apply subject to the completion of their completion of 5year course. 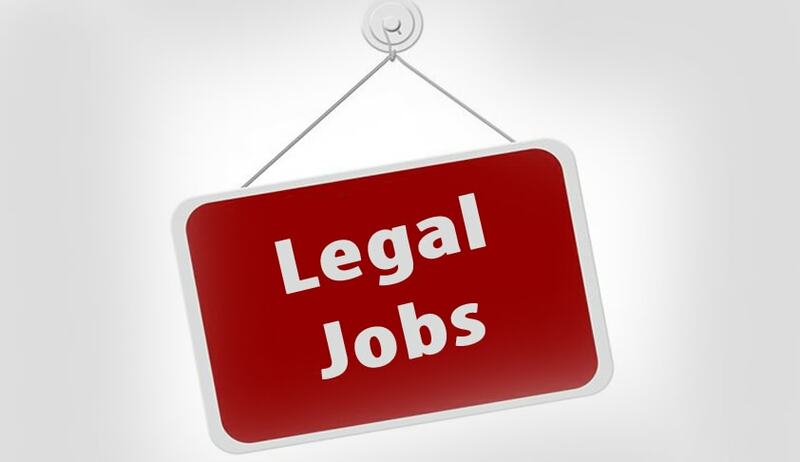 The candidate must possess knowledge of computer including retrieval of information from various search engines such as Manupatra, SCC online, Westlaw and LexisNexis.